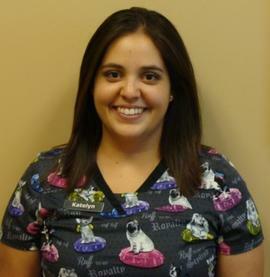 Our staff includes 3 veterinarians, 5 veterinary technicians/assistants, 1 receptionist, an office manager and a groomer. 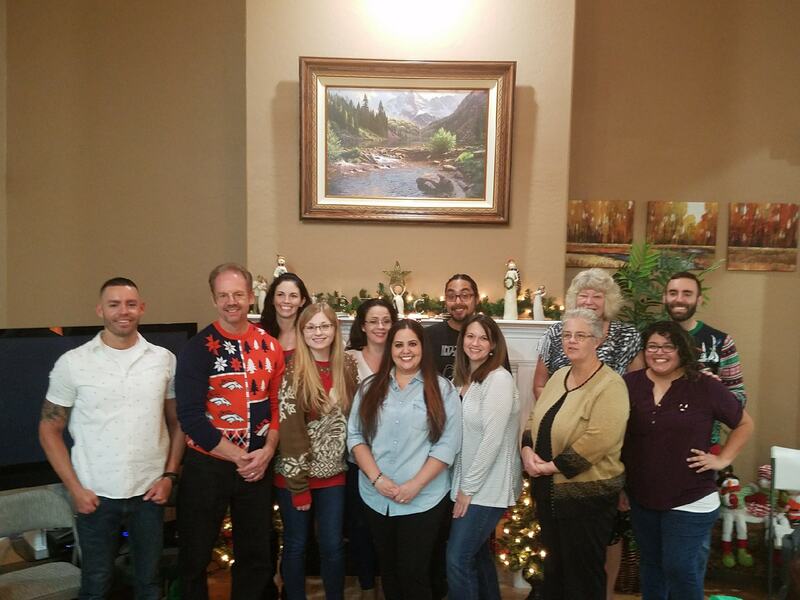 Our goal at Adobe Veterinary Clinic is to create an enjoyable working environment for our employees so that they we may all get to know your pet(s) over the years. Dr. Phil was born and raised in Mesa. He grew up watching his dad help animals and always knew he would be a veterinarian. In a 2008 he graduated with honors from Arizona State University. He spent the next next 2 years as a vet tech in Seattle and Spokane, Washington. In 2010 he entered into the Washington State University College of Veterinary Medicine class of 2014. His favorite aspects of veterinary medicine include soft tissue surgery, ophthalmology, and dermatology. Dr. Andrew Heitman was born and raised in Arizona. Having spent most of his childhood in and out of the veterinary clinic with his dad, his love and passion for veterinary medicine grew. However it wasn’t until pursuing his college education that he decided to follow in his dad’s footsteps and become a veterinarian. 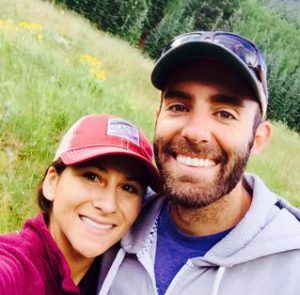 His love for the outdoors kept him in Arizona during undergrad where he attended Arizona State University and graduated with a Bachelor in Biology. Dr. Andrew then applied and was accepted, along with his brother, to veterinary school in Washington. 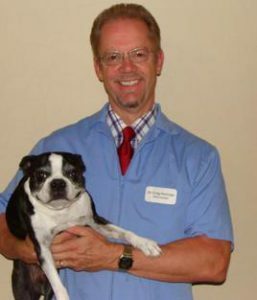 In May 2014 Dr. Andrew graduated from Washington State University with his Doctorate in Veterinary Medicine. 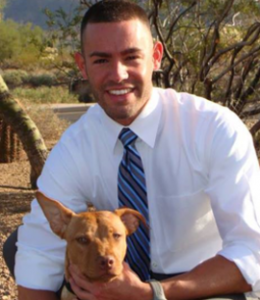 Dr. Andrew then completed a year long Small Animal Medicine and Surgery Internship at VCA Animal Referral and Emergency Center of Arizona in 2015 where he received further experience in surgery, internal medicine, radiology, and emergency medicine. After his internship, Dr. Andrew joined his dad and brother at Adobe Veterinary Clinic in 2015. In his spare time, Dr. Andrew enjoys spending time in the outdoors with his wife, who is also a veterinarian, and their two dogs, Piper and Sadie. I have been working at Adobe Vet since October, 2008. Some of my favorite hobbies include horseback riding, fishing, watching movies and spending time with family and friends. I have enjoyed animals since a child and have had lizards, ducks, rats, cats and many dogs. I also trained two guide dog puppies when I was in grade school. I have rescued two dogs. Gryffin is my Chihuahua mix and Kevlar is my mastiff mix. I am a widower and a single mom to 3 beautiful two legged monsters (2 boys and 1 girl) and 3 four legged trouble making dogs (wiener, pit/lab mix, shepherd/lab mix). I have been working in the veterinary field off and on for the past 10 years as a vet assistant/receptionist. Some of the many reasons I enjoy working in the veterinary field, is meeting many different clients and their pets and learning something new every day. I was born in Arizona and have lived here most of my life. I enjoy doing all sorts of things and trying different things. I love spending time with my family and friends whatever it may be that we are doing. I enjoy playing and watching sports especially football, hockey, basketball, and swimming. 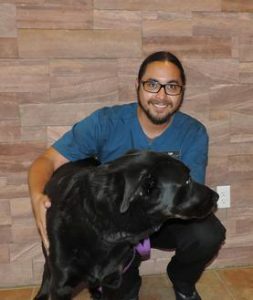 Jair recently graduated from Carrington College in the Veterinary Assistant program. He has a 12 yr old Cocker Spaniel named Annie, a 10 yr old Basset named Bugs and twin Chihuahua’s named Penelope and Piper, and don’t forget a kitty named Leopold. He enjoys going to concerts and playing his drums in his off time. He is very happy to be a part of the team here at Adobe!! Hi! 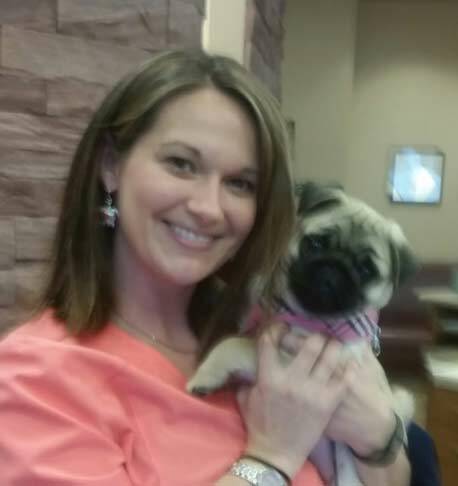 My name is Susan Cunningham and I am the groomer here at Adobe Veterinary Clinic. I have spent all my life in Michigan and have just moved here to Arizona this last year. 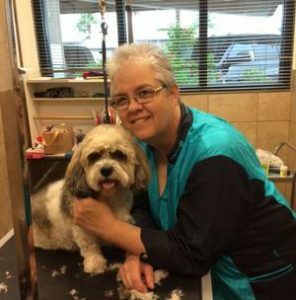 I have been grooming since 1988 and have groomed for the same Veterinary Clinic for 24 years. I have two Spynx hairless cats name Suede and Velour who came from a breeder as kittens. I am looking forward to meeting your furry friends.